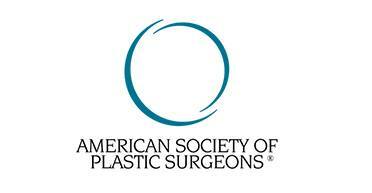 Liposuction is one of the most popular cosmetic procedures in the United States. It can used on many different areas of the body including the torso, hips and legs, back, arms, neck, and breasts. Techniques vary depending upon the location and extent of the procedure. 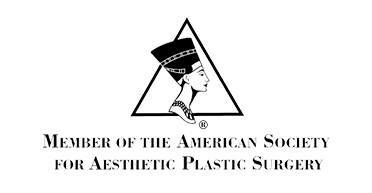 Dr. Coberly also uses Ultrasound Assisted Liposuction (UAL – also known as VASER LipoSelection) for many patients. Ask if this procedure may be right for you. The ideal candidate for liposuction has localized deposits of fat with firm, elastic skin. Liposuction is not a substitute for weight loss. Although fat cells are removed in the treated areas, weight can still be gained and fat can still be deposited. A proper exercise and diet program will need to be followed to maintain the results of liposuction. Liposuction may require general anesthesia or sedation, depending upon the extent of the procedure. Small incisions are made in discreet areas to allow access to the treatment sites. Compression garments are applied at the completion of the procedure and must be worn for several weeks for best results. Recovery from liposuction varies widely depending upon the area and extent of treatment. Patients are tender and may have some bruising, and generally feel “sore” in the treated areas as you would have muscle soreness after a strenuous workout. You may have some oozing from the incision sites for the first 24 hours. You will not see the final results for several months. At first, you may actually gain weight from the fluids given during the procedure, then gradually the swelling will subside and you will be able to see your new silhouette. 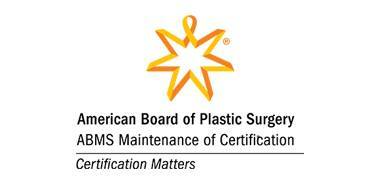 For more information go to the Preparing for Surgery section and see Liposuction.